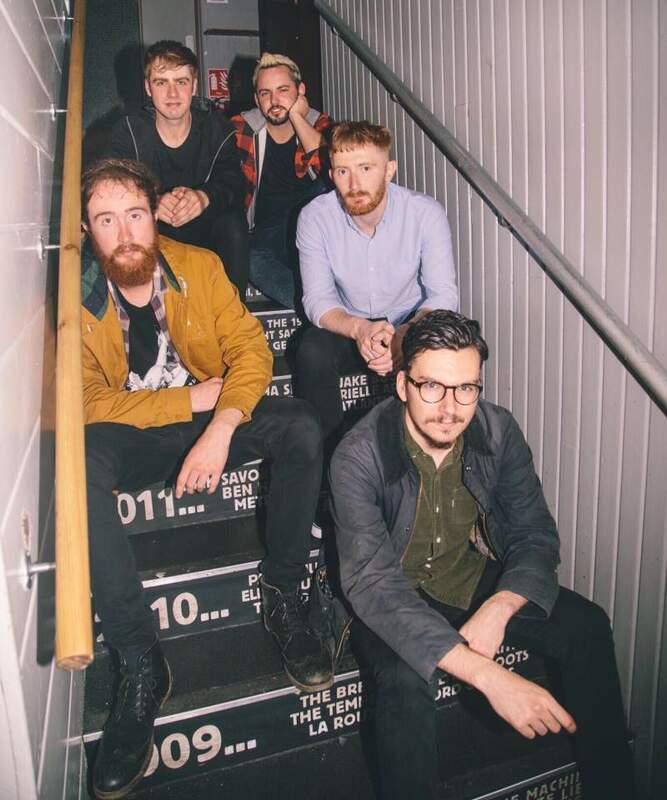 The Kids Are Solid Gold are consistently good at booking the best up and coming talent from around the UK and further afield, pairing them with some of the finest regional acts and creating some of the most splendid shows in the North East. Therefore, it comes as no surprise to see they’ve only gone and done it again by bringing Foreignfox to Westgarth Social Club in Middlesbrough on Friday 25th May and Little Buildings, Newcastle on Saturday 26th May. After a successful 2017 that saw the release of acclaimed EP I Used To Be A Belly Dancer via Scottish Fiction Records, and their inclusion in Vic Galloway’s 25 Scottish Artists to Watch, the Dunfermline five-piece, who were one of the stand out acts of the inaugural Songs From Northern Britain festival in Stockton last year, return to Teesside. For those who have yet to experience Foreignfox, expect cinematic instrumentation, uncompromising social commentary and an intense, passionate and utterly compelling live show. Joining them on the bill for both dates is Tyne & Wear’s much hyped fusers of psychedelia, krautrock and neo-folk, Behold A Pale Horse, and in Middlesbrough, Teesside soundscapers Abel Raise The Cain and local rock ‘n’ rollers Bruto. Expect big sounds and a great night.